These might seem like they’re meant for the holidays. That’s because they came from the Sugar and Spice section of the app. 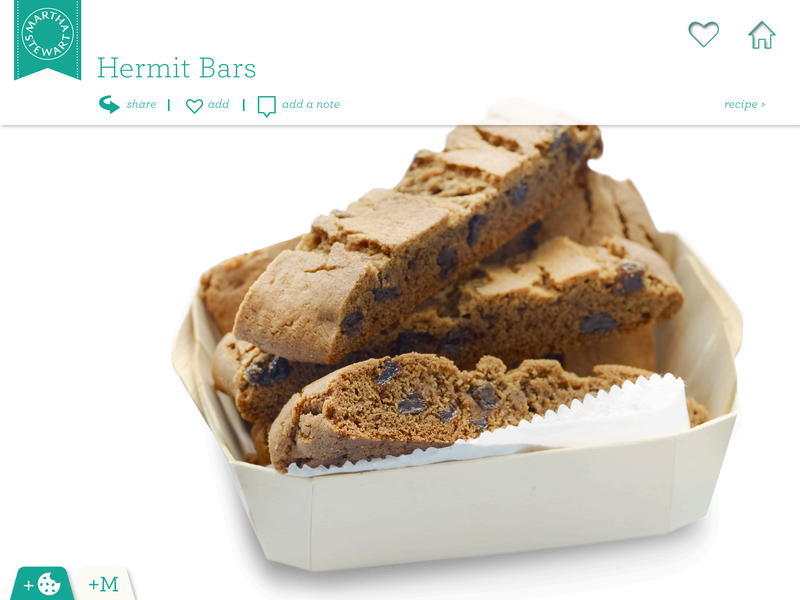 I decided to make a bar cookie today. The lemon bars were good and I’ve been eyeing these for a long time. 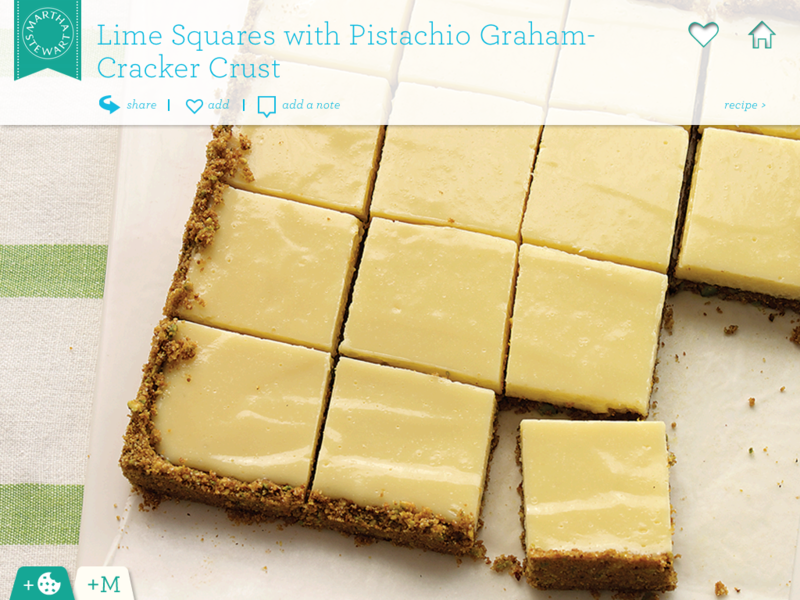 I happened to already have pistachios on hand, so perfect timing! 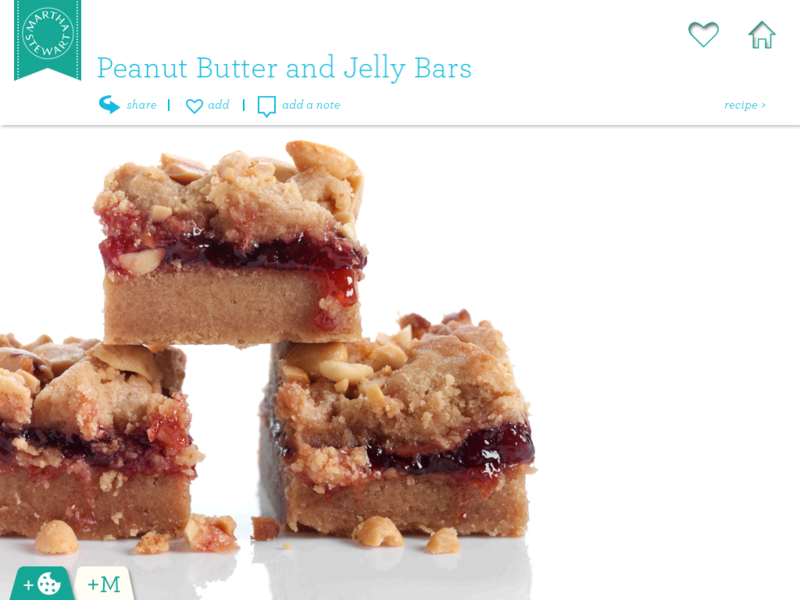 PB&J is obviously the best flavor of sandwich this side of the galaxy, so I was excited to see a “cookie” form of it. 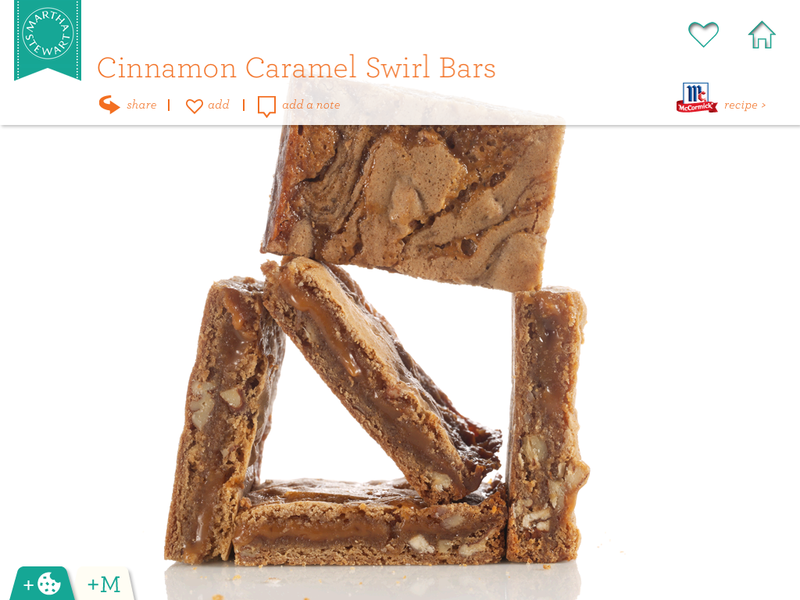 I thought this would be an easy one because there weren’t many ingredients. I was kind of right. Sam needed to bake something to take to her mom’s for Christmas so I invited her over to make lemon squares. 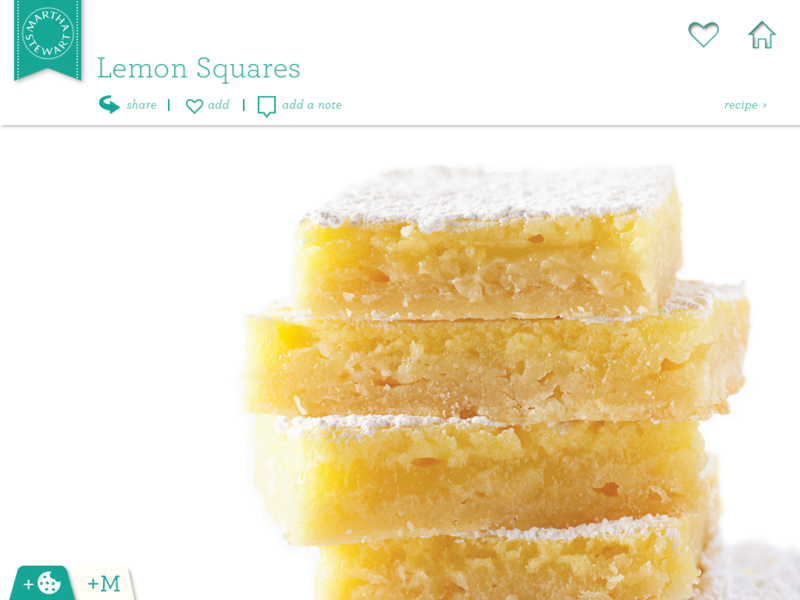 I’ve never even eaten a lemon square, but they look good.